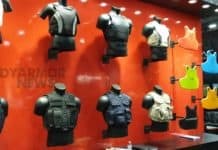 Body armour maker Pacific Safety Products Inc. (TSX-V:PSP) saw third-quarter losses widen slightly, but revenues also rose, despite waning Canadian sales. Pacific Safety Products said net losses increased to $140,687, or 0.2 cents per share, from $87,378 or 0.3 cents per share a year earlier. Pacific Safety Products attributed the rise primarily to a reduction in gross margin and an increase in debenture interest expense, which cancelled out sales gains and reduced expenses. 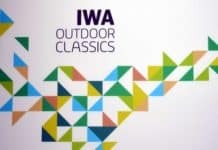 Sales jumped seven per cent year-over-year to $8.24 million, and total expenses shrank to $1.8 million, a 2.7-per-cent decrease from the same period a year earlier, the company’s earnings release showed. 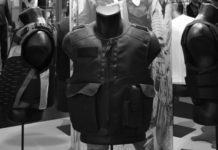 But while the revenue increase indicated stronger U.S. sales due to a tactical body armour order received in the second quarter, Pacific Safety Products also noted that sales from its Canadian operations fell by $1.4 million to $4.9 million, as a result of lower government spending on law enforcement products. Still, Pacific Safety Products was positive on its efforts to refocus its business following the sale of its Nova Scotia-based APS Distributors division, the proceeds of which were used to reduce debt obligations. 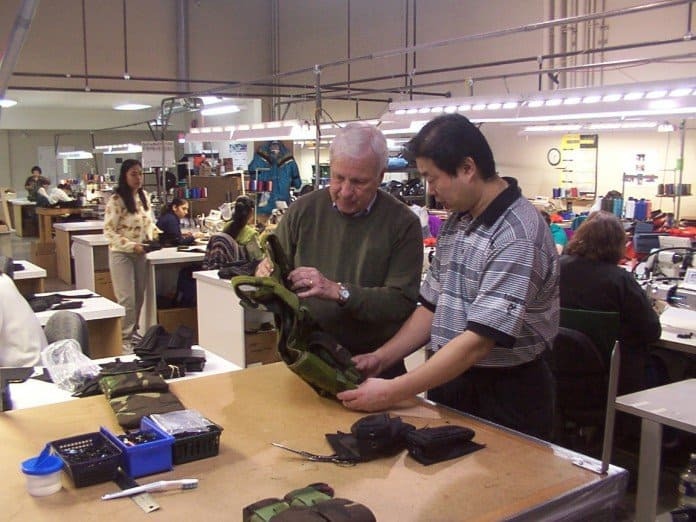 “The sale of APS Distributors allows us to squarely focus management time and capital on our core competency and core business as a manufacturer and supplier of personal protection solutions,” said Pacific Safety Products chief executive Doug Lucky in a statement. Pacific Safety Products also noted its forbearance agreement with is principal Canadian bank has been extended again, this time until the maturity of its facility on Aug. 31, 2011. As such, the company said it’s now exploring financing alternatives, including using $2.5 million in cash once it’s released from escrow in June. The company signed the agreement on Aug. 17, 2010, with the forbearance originally set to expire Feb. 28. However, PSP announced with its second-quarter results that the bank had extended the agreement to March 31.